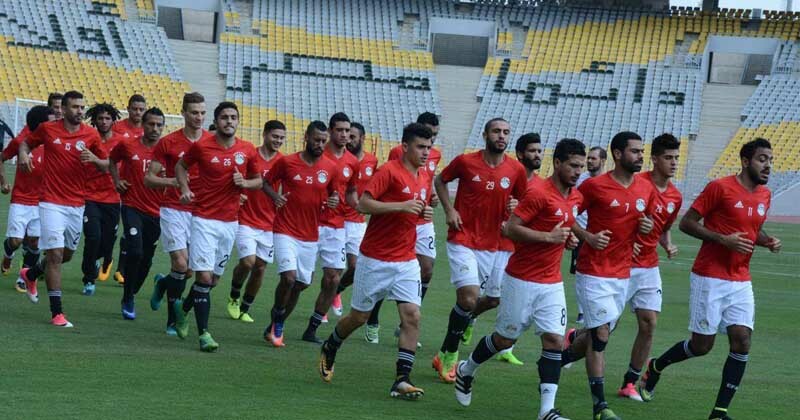 The Egyptian national team’s technical staff, under the helm of Argentinean coach Hector Cuper, have called-up 29 players for their last training camp ahead of the 2018 World Cup. Key players of the team have been named as usual for the squad, led by Liverpool striker Mohamed Salah, Arsenal’s midfielder Mohamed Elneny and Aston Villa winger Ahmed Elmohamady. 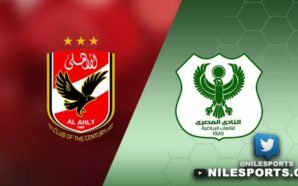 Ahly goalkeeper Sherif Ekramy has been called back after months of absence, as was Mahmoud “Shikabala” Abdel-Razek and striker Ahmed Gomaa has been given the chance after starring with Masry. 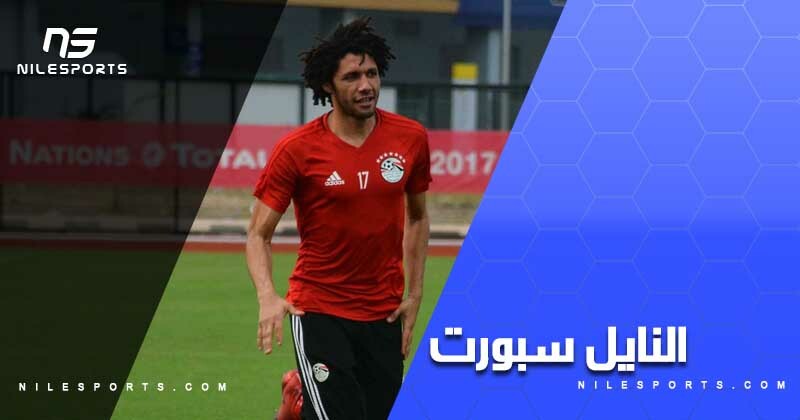 “The camp will start with an open training on 22 May before the team fly to Kuwait for the first friendly game,” the team’s administrative manager Ehab Leheta stated, according to the Egyptian Football Association Facebook page Sunday morning. 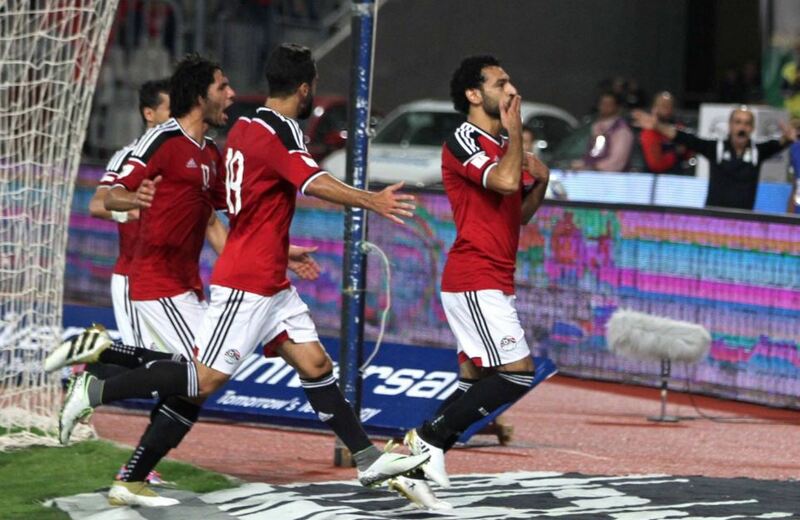 The Pharaohs are scheduled to play three friendly matches amid the last camp before the anticipated World Cup finals in Russia mid-June. The Kuwait friendly will be held on 25 May, one week before playing Colombia in the Italian city of Bergamo. The last game will be against Belgium in Brussels on 6 June. 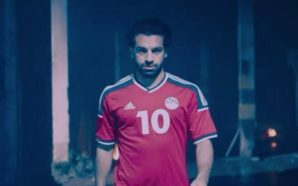 Egypt are ending a 28-year absence from the most prestigious football tournament, kicking-off their group A games against Uruguay on 15 June, four days before facing hosts Russia and then ending the group stage against Saudi Arabia on 25 June. 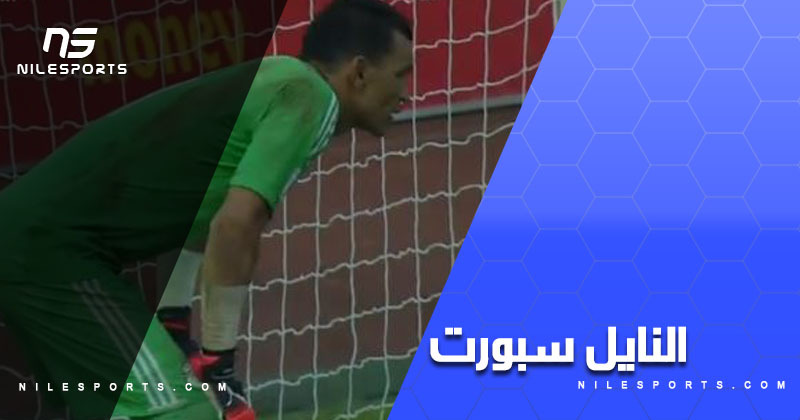 Goalkeepers: Essam El-Hadary (Taawoun, Saudi Arabia), Mohamed El-Shennawi (Ahly), Sherif Ekramy (Ahly) and Mohamed Awaad (Ismaily). 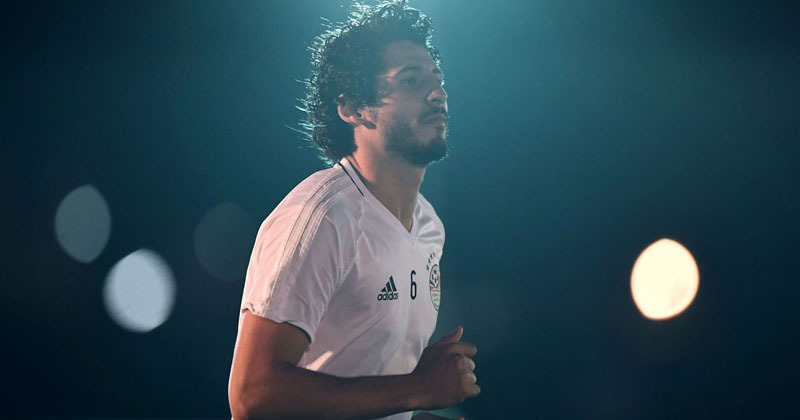 Defenders: Ahmed Fathi (Ahly), Ahmed Elmohamady (Aston Villa, England), Omar Gaber (Los Angeles FC, USA), Mohamed Abdel-Shafi (Al-Fateh, KSA), Saad Samir (Ahly), Ahmed Hegazi (West Bromwich, England), Ali Gabr (West Bromwich, England), Ayman Ashraf (Ahly), Karim Hafiz (Lens, France), Amro Tarek (Orlando City, USA) and Mahmoud “El-Winsh” Hamdy (Zamalek). 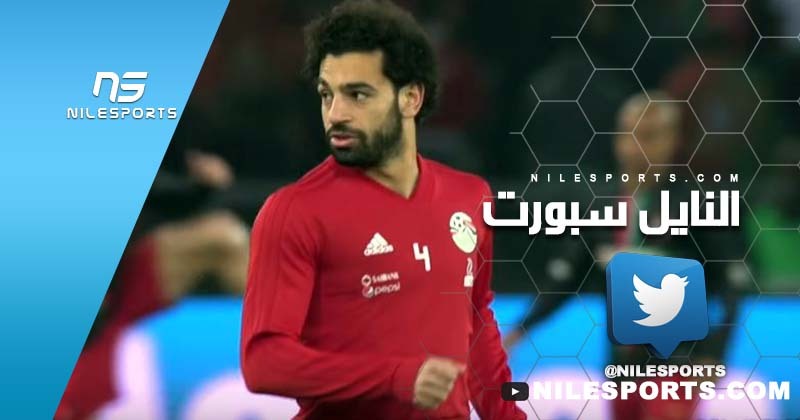 Midfielders: Shikabala (Al-Raed, Saudi Arabia), Abdallah El-Said (KuPS, Finland), Mohamed Elneny (Arsenal, England), Tarek Hamed (Zamalek), Mahmoud Kahraba (Ittihad Jeddah, KSA), Mahmoud “Trezeguet” Hassan (Kasimpasa, Turkey), Ramadan Sobhi (Stoke City, England), Sam Morsy (Wigan, England), Amr Warda (Atromitos, Greece) and Mahmoud Abdel-Aziz (Zamalek). Strikers: Mohamed Salah (Liverpool, England), Marwan Mohsen (Ahly), Ahmed Koka (Sporting Braga, Portugal) and Ahmed Gomaa (Masry).